Google Hangouts is one of the most popular chat platforms used by many today. 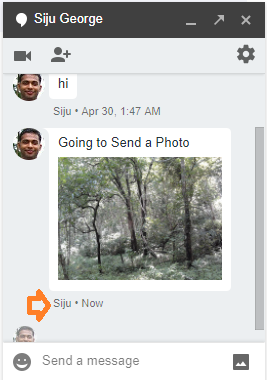 It is normal for anyone to share pictures with his or her chat friends on Hangouts. However, it would be bad if there is no option to Unsend the photos you have sent to someone. It can be risky if the photos you sent are some sort of sensitive or entirely sharing private moments. 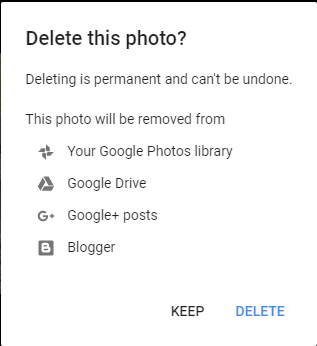 unfortunately, Google Hangouts offers no direct options to delete photos sent by a user but still, we can do it. 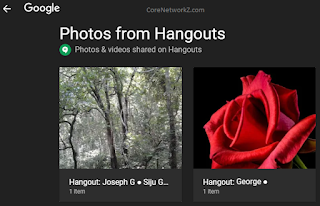 This tutorial tells you the step by step instructions to delete any previous images you have sent to your Google Hangouts chat friends. 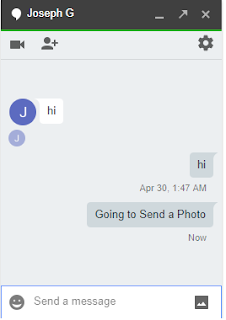 Here I would show how to delete an image you sent to your friend through Google Hangouts in the form of a communication between two hangouts accounts. Here I am going to send an image to one of my hangouts friends. Now it is the time to remove that photo. So that my friend will not see that image again. In order to do that I have to log in to Google Album Archive. 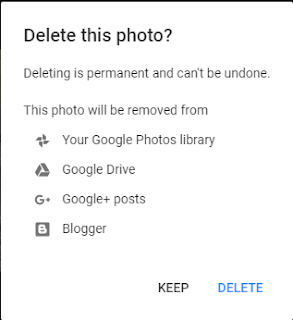 To delete the photos you sent over Google Hangouts, click the link given below. 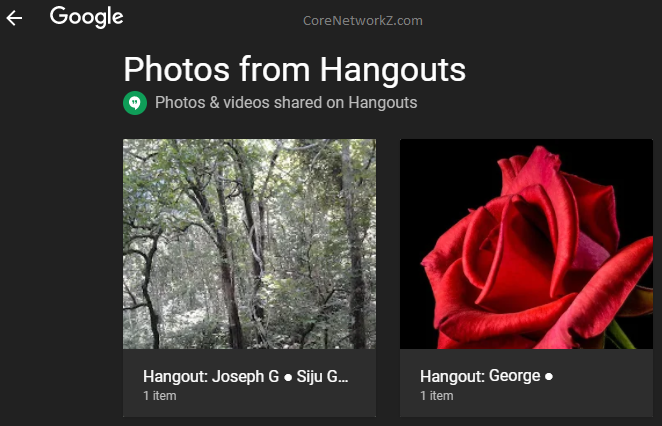 Once you have logged on to the Album Archive with your Google account details, you will see all the images you have uploaded. In order to erase an image sent to your hangouts chat friend, click on "Photos from Hangouts". Now you have to click the album associated with the chat friend. Now you have two options. Either you can delete the entire album or just click the specific photo and delete it. If you choose to delete the entire album, every photo you shared with that specific Hangouts friend will be erased. If your intention is to remove a single photo, you should click on that image and delete it. Here, I have selected the image to delete from Hangouts chat. Once I have completed the process, my Hangout contact will no longer see this photo. You may see a warning which tells this deletion is permanent. You should click on Delete to complete it. Now let us see how it is going affect your chat friend's chat window. Your friend will no longer see that photo on chat history. There is one more method which assures your friend will no longer have access to the Photos and Messages you sent to him. All you need to do is to disable chat history at the beginning of your chat session. However, your friend can see you disabled the history. Thank you. 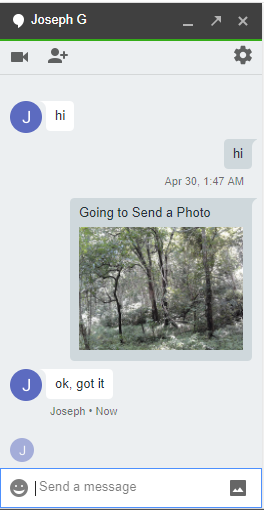 I tried everything to delete my old photos shared with my boyfriend last year. Thanks again for your help.